NORWAY … a place everyone I talk to wants to go. I seriously don’t recall ever talking to someone who said they wouldn’t be interested in going there. Norway is wanted. And famous. 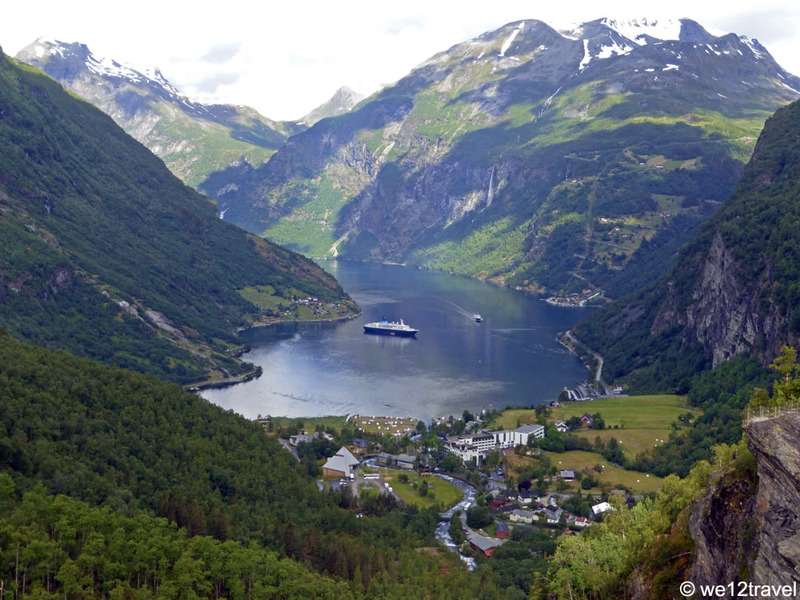 For its stunning nature, the fjords and the mountains. For its inspiring landscapes, great outdoor and adventure activities and being incredibly expensive. We were among the lucky ones to be able to afford a week in Norway last spring. It’s needless to say that the fjords are best observed from above. While hiking up will usually give you the best views, it’s not necessary to always hike up to get stunning views. We’ll share our favorite viewpoints in Fjord Norway with you … and only one of them can be reached by foot, the rest of them you can just drive to in the comfort of your car or motorhome. You can’t expect us to not mention something active, right? If you don’t fancy paying for the access to Dalsnibba, a great alternative is Flydalsjuvet. About half way down the drive from the road down to Geiranger (hard to miss, there’s only one road down to Geiranger, pretty much) you will find this viewpoint. What can we say, almost as impressive as Dalsnibba and … it’s free! At the end of the platform there’s a glass wall, making it feel like you are right at the fjord. 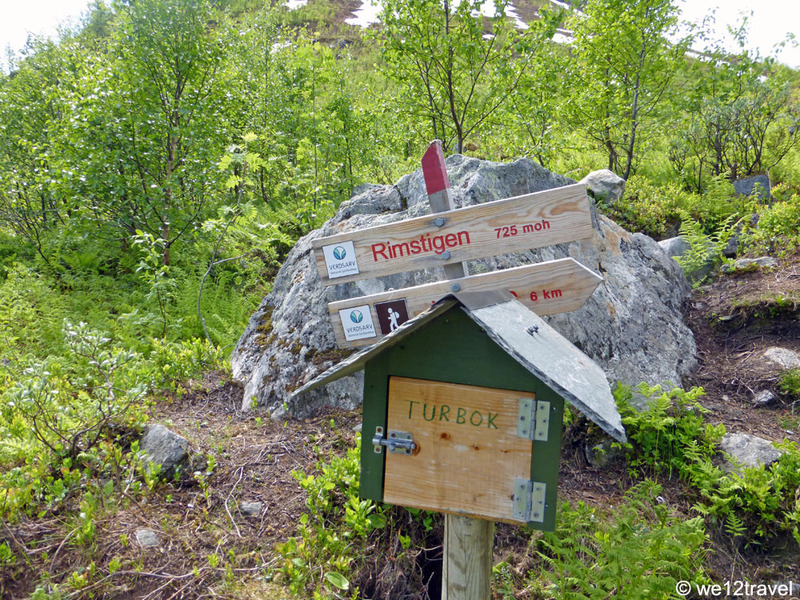 You can access Stegastein for free, it’s about a 6 km drive from the town of Aurland. The road up (RV 243) between Aurland and Lærdal is quite a challenge as in many places it’s just wide enough for one car. Imagine having to drive your motorhome up… good luck! 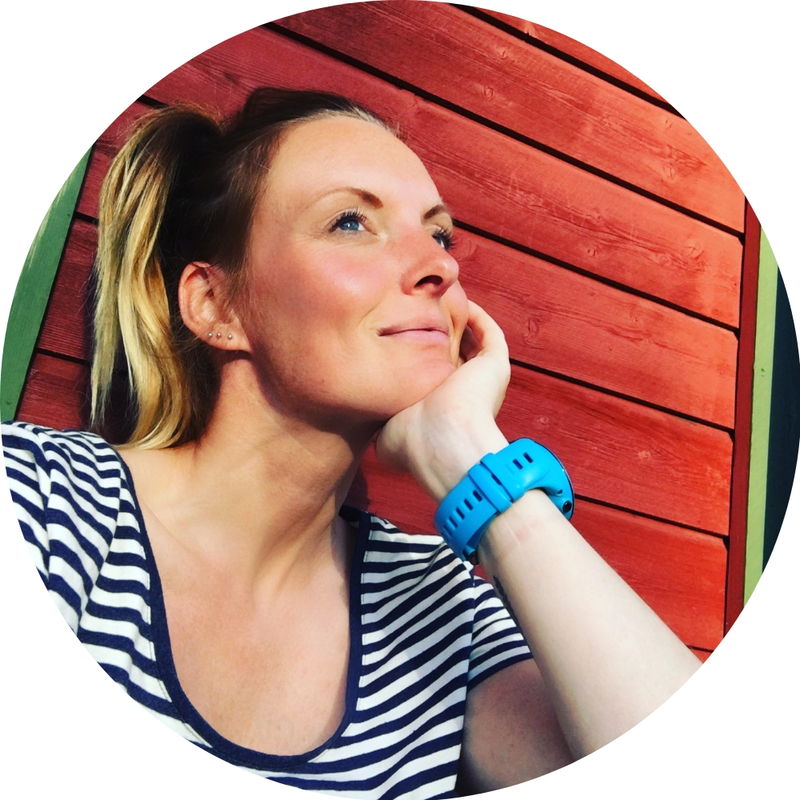 For a daily dose of outdoor & adventure inspiration, follow me on Instagram and Facebook! Canada travel tip: Peak 2 Peak or Sea to Sky? Wat een gave foto’s Anto! Ik kan het plaatje van Geiranger fjord dromen ook al ben ik er nog nooit geweest maar jouw foto van een ‘level’ hoger vind ik erg mooi! Thanks Lin. Hopelijk mag je ooit die kant van de wereld met een cruise bezoeken! In a lot of ways this reminds me of New Zealand! So lovely. I can’t believe how high up you are in some! Wow if there’s anything that makes me want to visit Norway this is it! Stunning photos! Great views (as always)! You make me want to go back. Now! 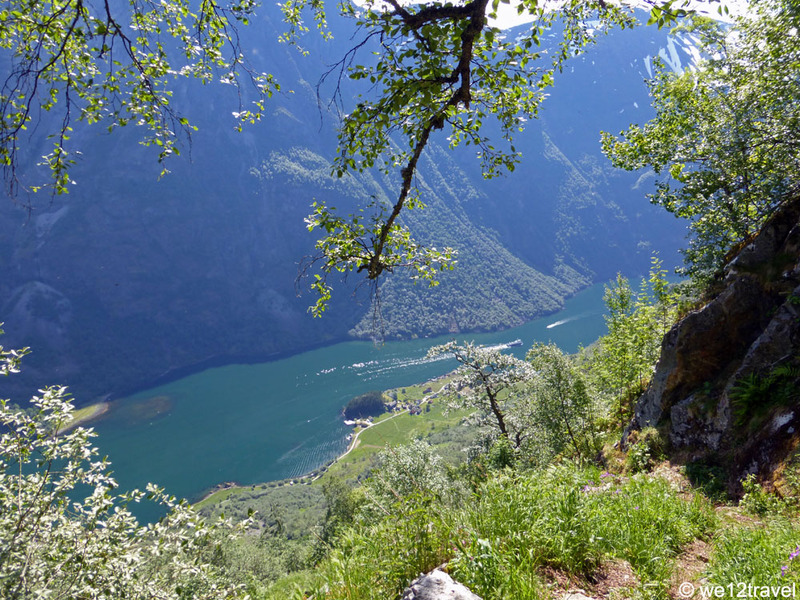 I went to a viewpoint by the road up above Geirangerfjord that was pretty nice, but those you mention seem even better. Zoooo mooi dit, ik wil hier heel graag heen. Echt prachtige foto’s! I actually prefer the view from Flydalsjuvet, and its the free one, it looks stunning. I am dying to get to Norway! Especially since I lived so close in Sweden! We actually lived about 3hrs from a place where all 3 countries met, I just never made it there. It’s a couple of hours on a Snowmob up river. Stunning. haha yes I am one of those ‘I want to go to Norway!’ people. I also want to go to all of these viewpoints- gorgeous!